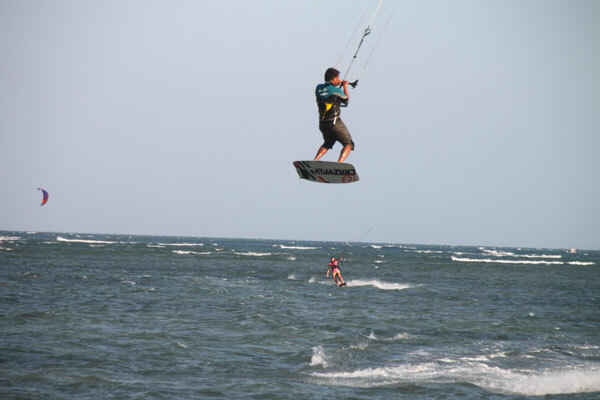 Vietnam has some of the best kitesurfing spots in Asia - and Mui Ne is the best base for exploring them. Between November and March, reliable winds provide fantastic conditions for both beginners and intermediate/advanced riders. October and April can also be great months to ride here, but have less windy days per month on average. Around Mui Ne, the mornings tend to deliver lighter wind - 10-15 knots, with the thermal wind building throughout the day towards its peak strength around 2pm. 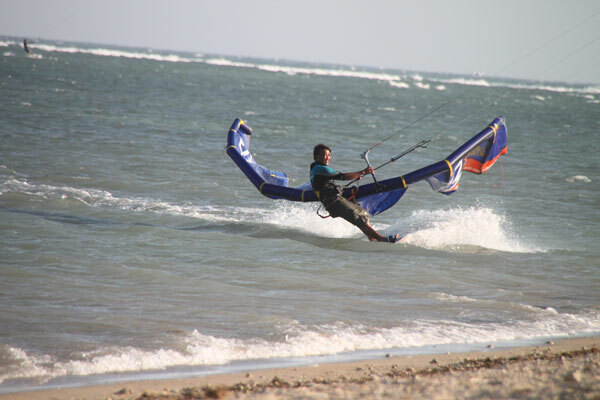 Afternoon wind is reliably 20+ knots, and often 25 knots and more - pack your 7 meter kite! 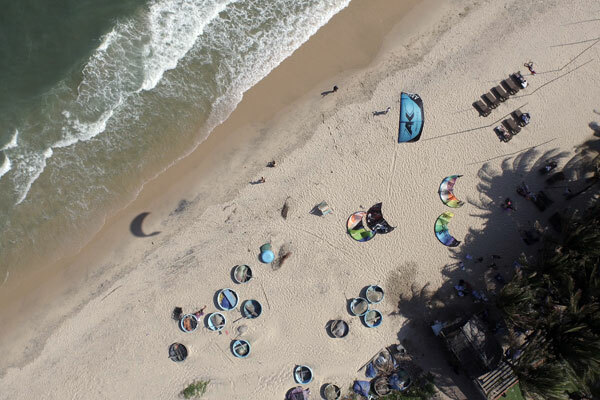 The most popular kiting area is Mui Ne Bay - with a wide sandy beach, plenty of room for launching and landing, learner friendly wind direction (cross-onshore) and lots of great beach bars and restaurants to hang out in. 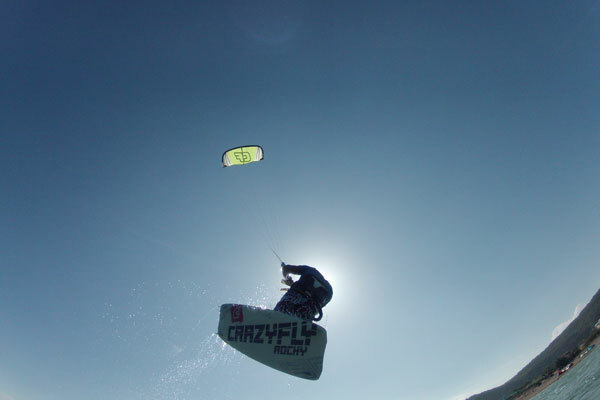 In the surrounding area there are plenty of other spots where you can get away from the crowds and find a variety of conditions - wave-riding, flat water conditions and awesome downwinders. 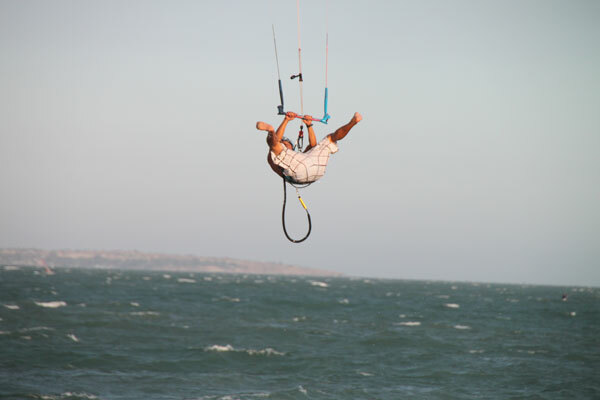 Check out the menu options on the left for more information about the kiting around Mui Ne and Vietnam.